“Georgia’s Houses” rooms are only 300m from the limpid beach of Xifias and about 5 km away from Monemvasia. Your residence there will make your vacation unforgettable by making you to remember the beauty of the rock, of wood and tile while you enjoy the quiet yard for moments full of relax and calmness. 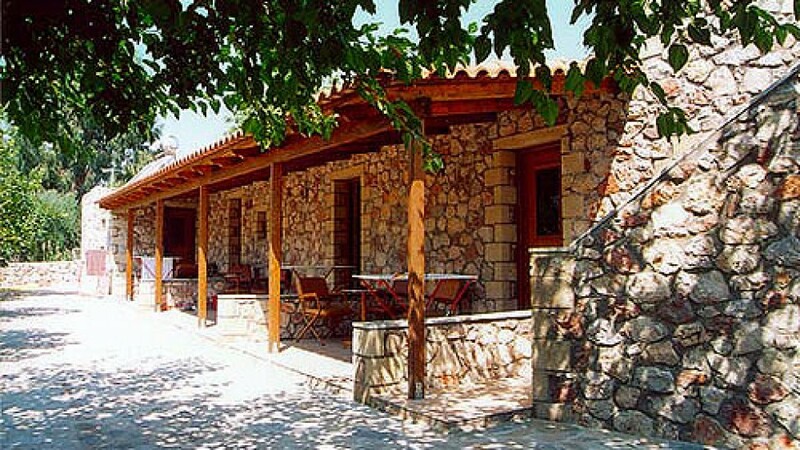 From the first months of summer until the end of November, where the traditional olive gathering takes place, Christmas, Greek carnival, Easter when the famous fortress of Monemvasia is an unforgettable experience and almost every weekend you can escape everyday routine, we are waiting for you with a glass of homemade wine and our warmest smile.